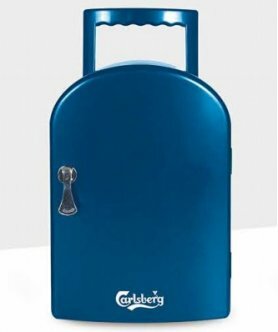 Car fridge - 25L/27 cans. 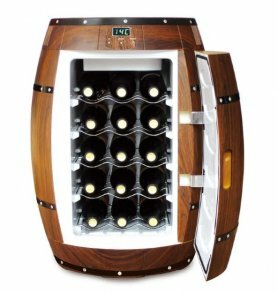 This small fridge for cooling of wine, drinks etc., will fit perfectly into your garden. 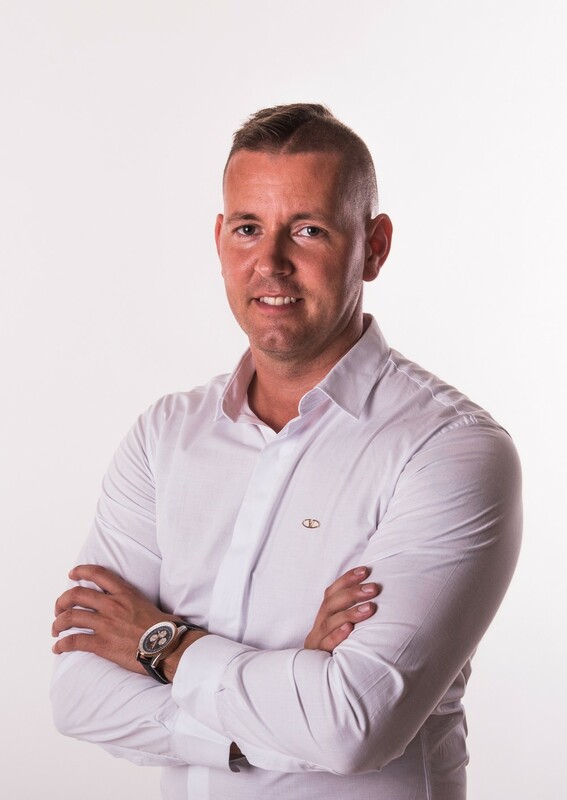 Each garden party, clubhouse, or garage of the right handyman must have quality chilled refreshments during the hot summer days. Don't restrict yourself with classic large refrigerators that you definitely do not need for occasional use. 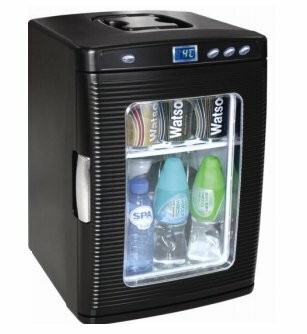 Our mini fridges will cool down what you need and keep your drinks at the desired temperature during the day and your food will stay fresh for a very long time. 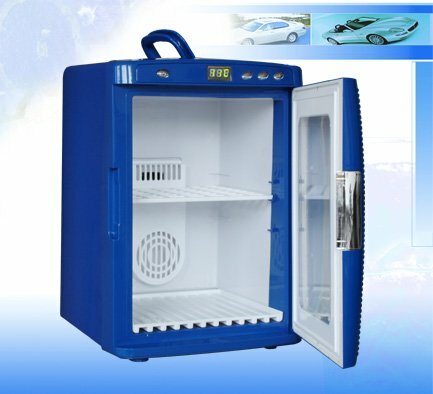 These mini refrigerators are not advantageous only due to their size and usability in the car during long journeys. You will be certainly delighted with modern and timeless design of fridges that will complement each room. Energy consumption is, of course, directly proportional to the size and volume of the fridge. 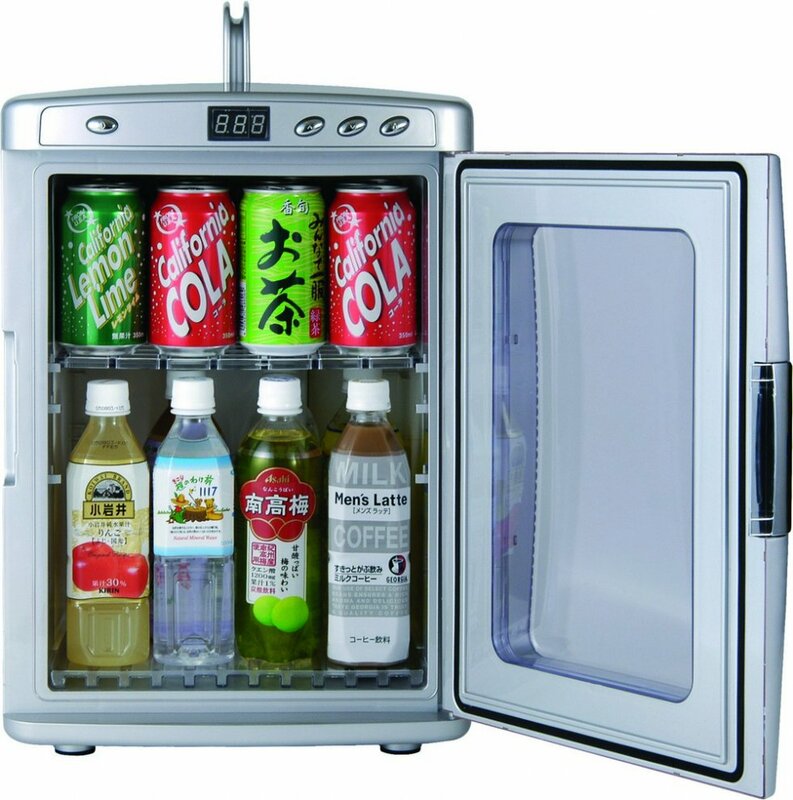 Mini fridge for perfect cooling of our favorite drinks. 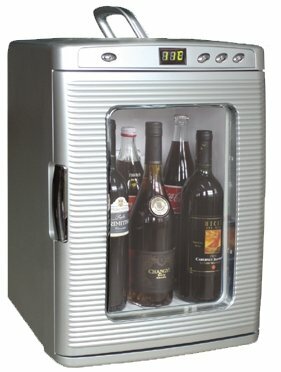 Make your life easier - this small fridge for wine, drinks etc. will fit perfectly into your garden or cottage interior or as a car refrigerator. 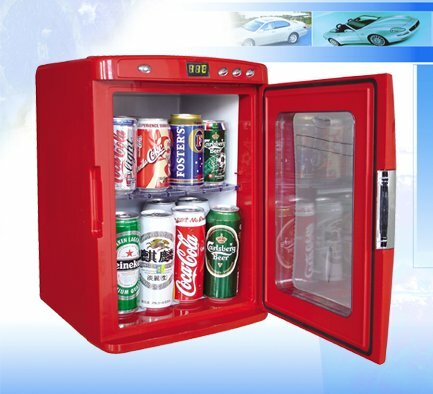 Mini portable fridges of various kinds for sale - cheap you can buy online in our e-shop. Quality processing and an adequate price.